Honolulu-born violinist Patrick Yim is Assistant Professor in the Department of Music at Hong Kong Baptist University. 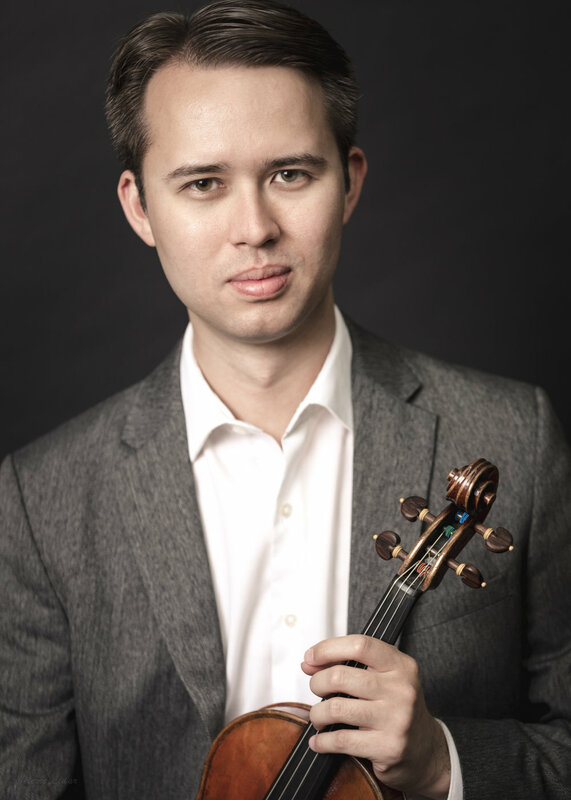 He made his solo debut with the Honolulu Symphony after winning the Honolulu Symphony Concerto Competition. He has performed in the violin sections of the Hawaii Symphony and The Cleveland Orchestra, among others. He has joined The Cleveland Orchestra on tours to New York City, Chicago, Bloomington, Iowa City, Miami, and major cities in Europe, including Paris, Milan, Brussels, Luxembourg, Cologne, Munich, and Vienna, among others. Dr. Yim has performed chamber music with members of the Juilliard, Emerson, St. Lawrence, Pacifica, and Ying Quartets, and with musicians from The Cleveland Orchestra and the New York Philharmonic. He has also performed chamber music at festivals in Canada (Banff and Toronto Summer Music Festival), China, the Czech Republic, Denmark, and throughout the United States, including a recent performance in Carnegie Hall with members of the Emerson Quartet. Dr. Yim has taught violin and chamber music at Stony Brook University, the Cleveland Institute of Music Preparatory Department, the Interlochen Summer Arts Camp, and the Rushmore Music Festival. As an advocate of contemporary music, he has performed world premieres at festivals in the United States and Europe. He is a graduate with honors of the Cleveland Institute of Music where he was a student of David Updegraff and William Preucil and was awarded the First Prize at the Institute’s Darius Milhaud Performance Prize Competition for two consecutive years. At CIM, he studied chamber music with the Cavani Quartet and Peter Salaff of the Cleveland Quartet. He earned his Doctor of Musical Arts degree from Stony Brook University where he studied violin with Philip Setzer, Jennifer Frautschi, and Hagai Shaham, and chamber music with the Emerson Quartet.